At a time when many motorists look to make plans to drive abroad for the Christmas break and the start of the ski season, a YouGov survey commissioned by The Motor Ombudsman, has found that 87% of car owners in Great Britain are unaware in which countries in Continental Europe winter tyres are mandatory once they cross the Channel. The latest research of over 1,400 car owners in Great Britain comes as part of the automotive dispute resolution’s provider’s newly-launched campaign to increase consumer knowledge of winter tyres, and to highlight the importance of having them fitted at one of the thousands of reputable businesses in the UK which are accredited to its Chartered Trading Standards Institute (CTSI)-approved Motor Industry Code of Practice for Service and Repair. Encouragingly however, around six in ten car owners are au fait about the advantages of winter tyres when the mercury dips, whilst a similar proportion (61%) are able to identify how they vary from summer equivalents. From those who were able to state how the tyres differ, 89% knew that the grip level is improved in colder weather. 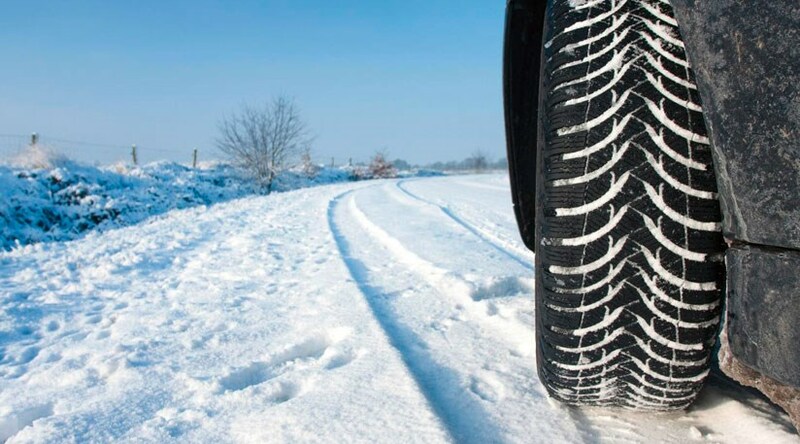 More than half of survey participants explained that they deliver shorter braking distances in colder temperatures (55%), with just over one in three individuals (34%) having observed that a winter tyre features different sidewall symbols (a three-peak mountain insignia and the letters “M+S”) to that of the summer tyre commonly seen on UK roads. To view The Motor Ombudsman’s video on “Getting to grips with winter tyres”, and to find out more about some of the frequently asked questions about winter vehicle maintenance, visit The Motor Ombudsman’s dedicated page at TheMotorOmbudsman.org/winter.